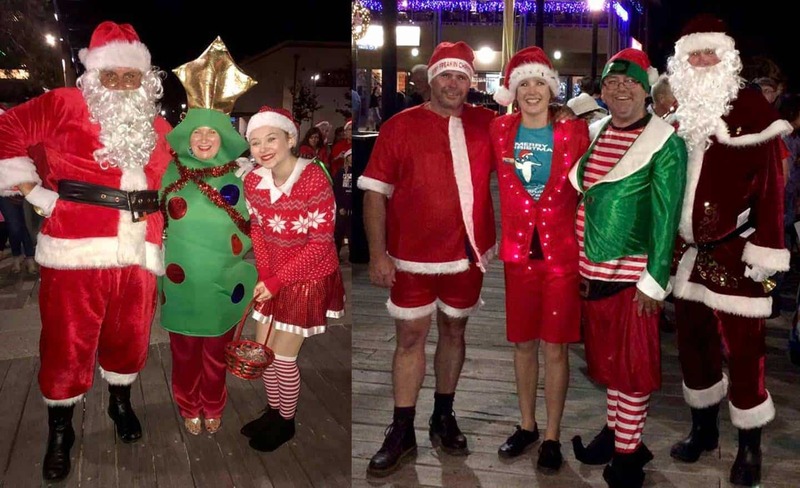 At Mandjar Bay departure jetty – Santa, elves and jetty co-ordinator will select their favourite costumes at each departure time. For guests travelling aboard Reel Affair – departing from Stingray Point – the tour guide will select their favourite costumes at each departure time. For guests travelling aboard Libby J – departing from Dolphin Quay – the captain will select their favourite costumes at each departure time. Guests selected by Mandurah Cruises team will be photographed and required to complete a form with their name and contact number. Photos may be shared on social platforms and other marketing material across the season.